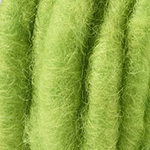 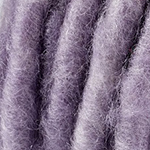 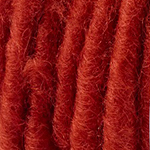 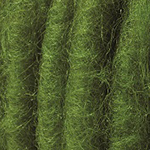 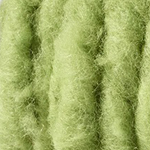 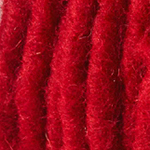 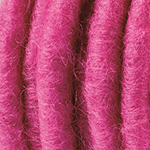 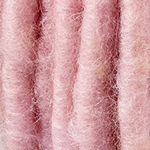 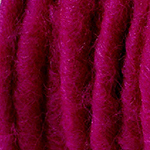 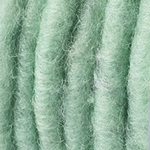 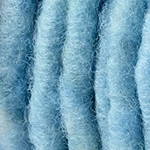 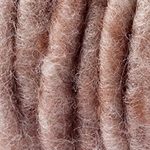 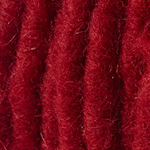 Wool wick yarn with wire: ø approx. 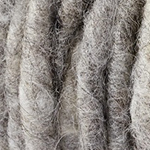 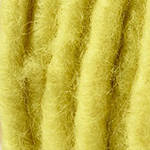 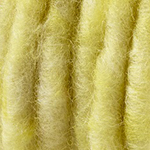 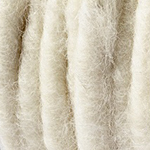 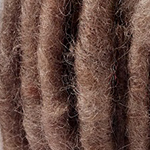 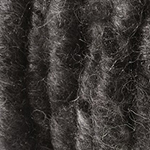 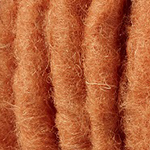 9 mm; surface: sheepwool; as core copperwire and jute. 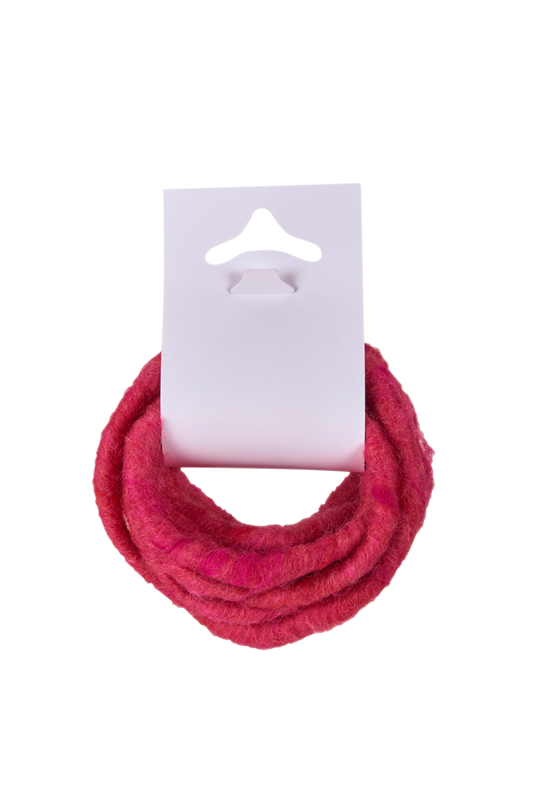 Choose from 20 different colours.